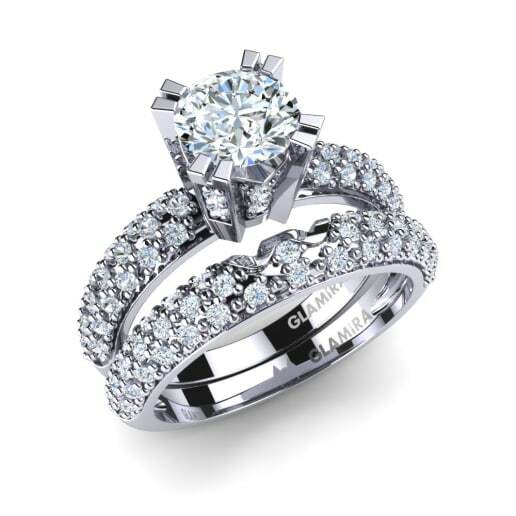 Consisting of an engagement ring with a wedding band, our bridal sets are designed to signify the infinity of your love for one another. 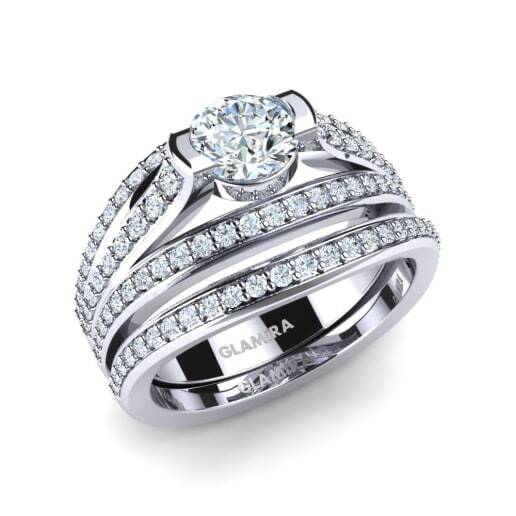 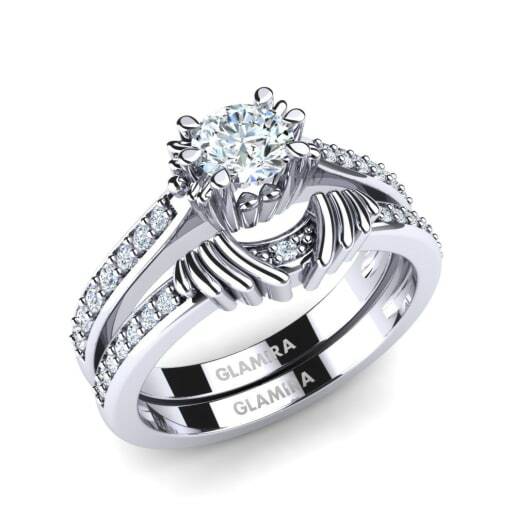 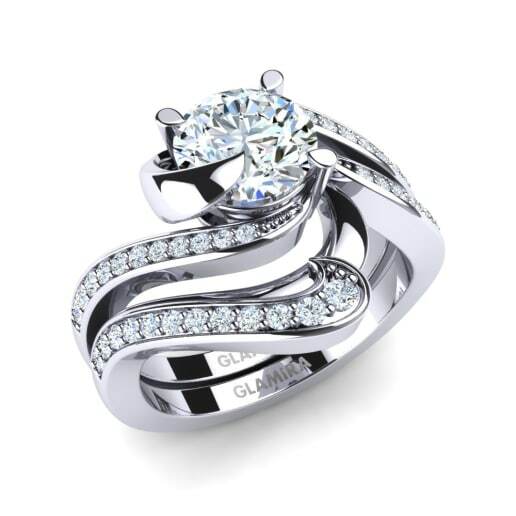 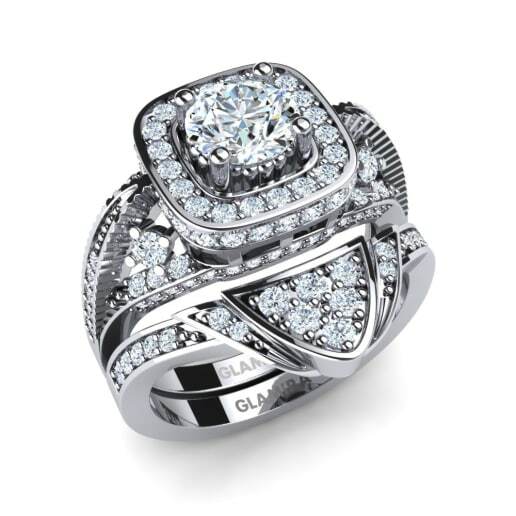 Be it modern, classical or sophisticated, Glamira offers you a duet of exquisite style in our Swarovski crystal bridal set that will be a shining and unique as your love. 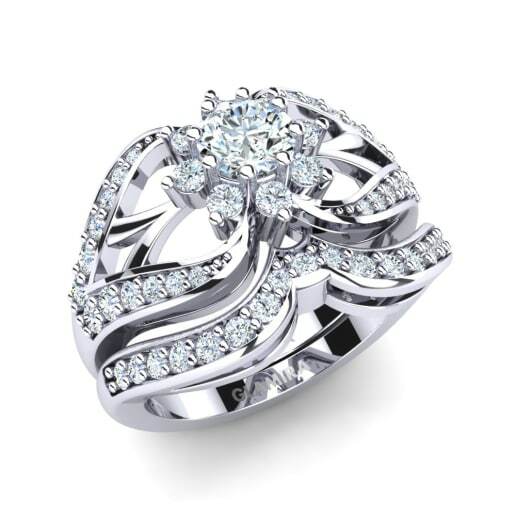 Mark your love and commitment with the flawless luster of Swarovski on your momentous wedding day!